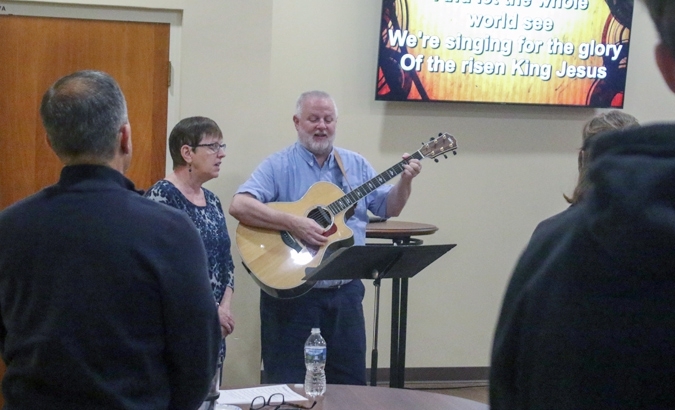 What you can expect when visiting Aldersgate Church. and we hope you feel right at home! 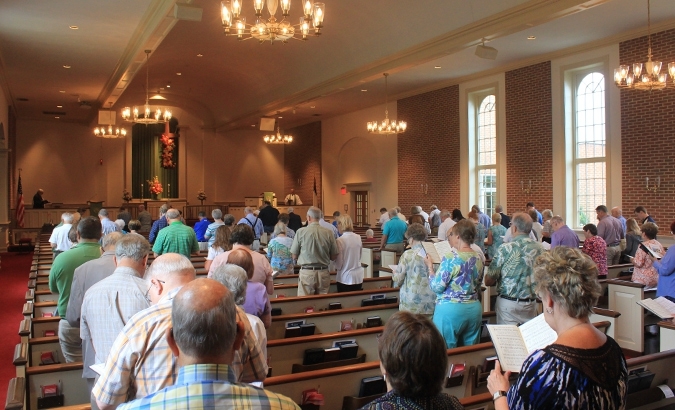 We aren’t a huge congregation, but we’re big enough that not everyone notices visitors. So let someone know you’re new here! "The Gathering Place" for a warm coffee or tea, a quick snack and a good conversation. We’d love to get to know you a little better! 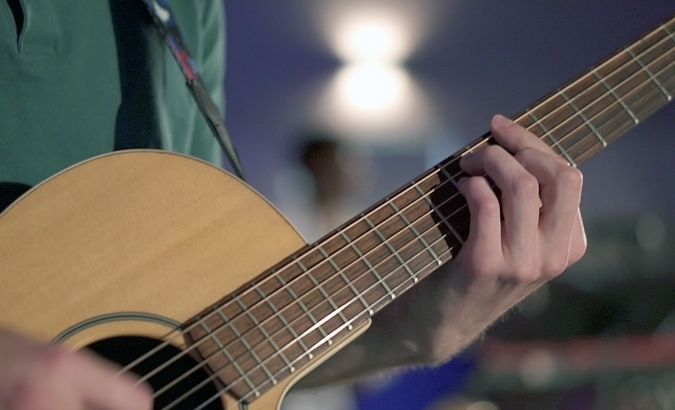 At Aldersgate, we offer four unique services between Saturday evening and Sunday morning to give you an opportunity to worship however you want! Wether you're looking for a more traditional service, dressed in your Sunday best - or you're more comfortable in jeans to the tune of a guitar and the beat of the drum. 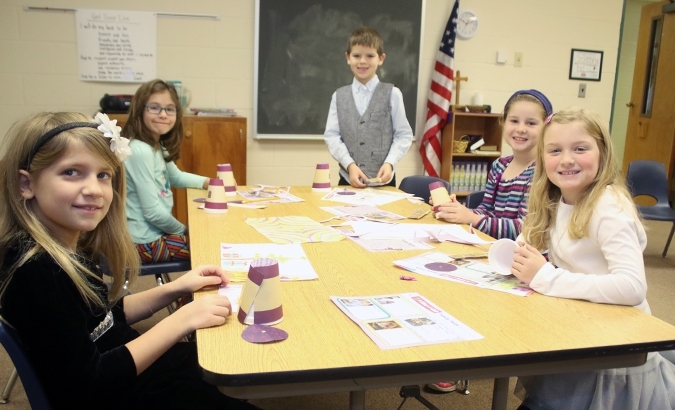 Faith-based instructional Sunday School is offered for ages 2 through grade 12 from 9:45 to 10:35. 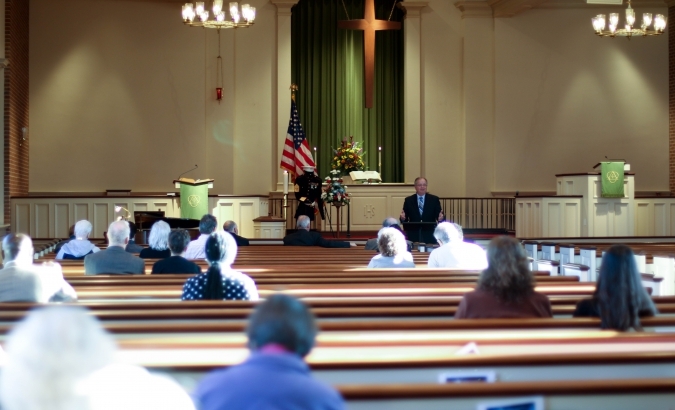 We also offer a number of Adult Sunday School classes for you to take advantage of. 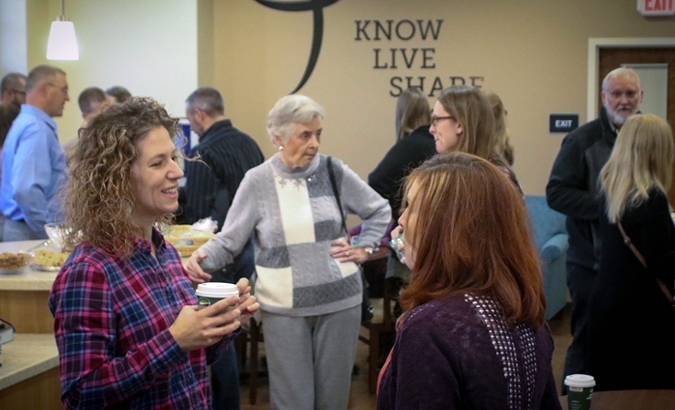 We do offer childcare during our 8:30 & 10:45 services as well as during our Sunday School hour (9:45-10:35). Continuous care is available for ages 2 and under in room #139. Check out our campus map or stop by the gathering place and we'll help you on your way! 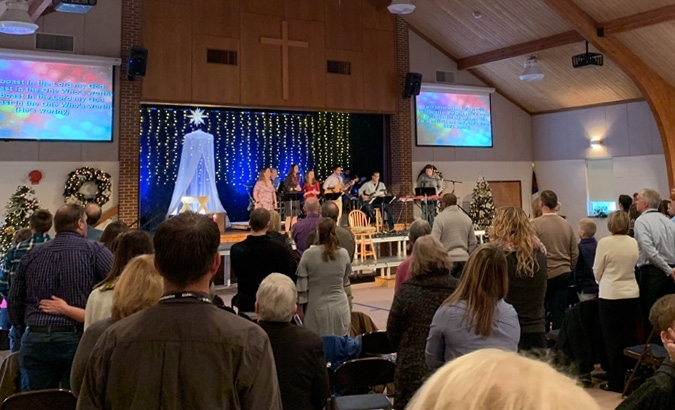 During our 10:45 worship service, children ages 3 through 2nd grade attend worship with their families and are invited to join us following the children's message for age-appropriate learning during the sermon. Our teachers will meet the children at the sanctuary door and parents may pick-up children in Room #138 following the service.